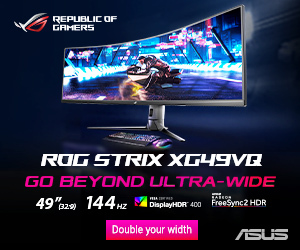 Asus is well known for its republic of gamer line, which spans across not just hardware and monitors but peripherals as well. 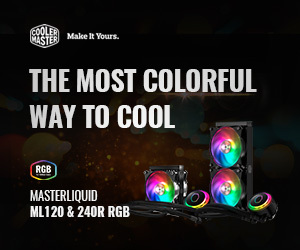 This year, Asus is set to launch its first RGB mechanical keyboard featuring Cherry mechanical switches as well as a unique feature that allows the numpad to be disconnected and attached to either side of the board or left off entirely for a ten keyless design. 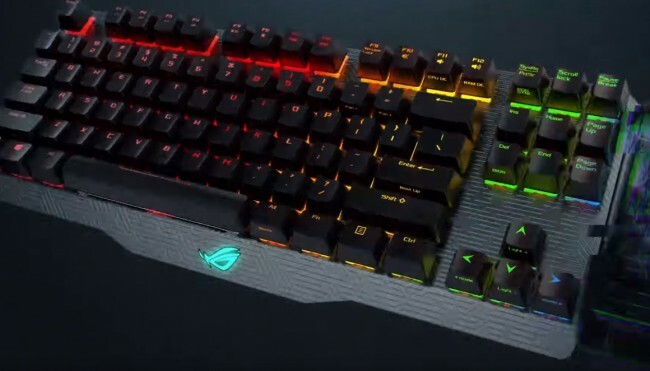 The Claymore originally appeared in prototype form last year but it looks like Asus is gearing up for a proper release, following a teaser video posted to YouTube. 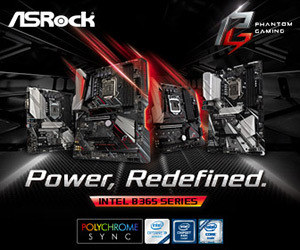 The Asus ROG Claymore will feature RGB 16.8 million colour lighting. 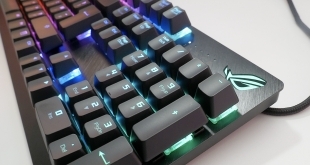 We have seen Cherry’s RGB switches before on Corsair’s new K65, K70 and K95, as well as G Skill’s KM780 keyboard so they should continue to impress here. The detachable keypad can also operate separately to the rest of the keyboard and has full macro programming support making it a very interesting addition to the keyboard. KitGuru Says: This keyboard is shaping up to be quite the competitor. Hopefully some more details are revealed soon, like a price or release date. Are any of you in the market for a new mechanical keyboard this year?